2. HP Pavilion G6-1B49WM HP Pavilion G6-1B49WM Laptop LCD Screen 15.6 LED WXGA HD Laptop Display 5450 "
3. HP Pavilion 15-N208TX HP Pavilion 15-N208TX Laptop Display Screen - 15.6 inches HP LED type 5400 "
4. Sony SVE151B11W Sony SVE151B11W LCD screen HD 15.6 inch WXGA (1366x768) 5200 "
5. Sony Vaio SVE15113ENB Sony Vaio SVE15113ENB Laptop screen 15.6 inch LED display WXGA (1366x768) 4200 "
6. HP Pavilion G6-2249WM HP Pavilion G6-2249WM Laptop Screen 15.6 LED WXGA HD Laptop Display 5400 "
7. Dell Inspiron N5040 Dell Inspiron N5040 Laptop Display HD Glossy LCD Screen 3700 "
9. Dell Inspiron 15R Dell Inspiron 15R Laptop Screen LCD - LED HD 5450 "
10. Dell XPS 15 L501X Dell XPS 15 L501X Laptop Screen HD 5650 "
11. HP Pavilion G6-1A00 HP Pavilion G6-1A00 Laptop LCD Screen 15.6 LED WXGA HD 5250 "
12. Dell Inspiron 15R-5537 Dell Inspiron 15R-5537 laptop display LED WXGA HD 15.6 inches Slim Glossy 4225 "
13. Dell i15RV-1333BLK Dell Inspiron i15RV-1333BLK LCD screen WXGA HD LED slim 15.6 inches 4190 "
14. HP Pavilion G6-1B59WM HP Pavilion G6-1B59WM Laptop LCD Screen 15.6 LED WXGA HD Laptop Display 5250 "
15. Dell Inspiron 15-3521 Dell Inspiron 15-3521 LCD display screen 15.6" LED WXGA HD Slim Glossy 4240 "
16. Dell XPS 15 L502X Dell XPS 15 L502X display screen 5600 "
18. Dell Inspiron 15R-5521 Dell Inspiron 15R-5521 Laptop Screen 15.6 inches LED WXGA HD Slim Glossy 4200 "
19. HP Pavilion G6-2269WM HP Pavilion G6-2269WM Laptop Screen 15.6 LED WXGA HD Laptop Display 5350 "
20. Dell Inspiron 1564 Dell Inspiron 1564 Laptop Display LED-1366-768-G-40 screen 5250 "
21. Dell Inspiron 1545 Dell Inspiron 1545 Laptop Screen HD LED display 5400 "
22. Dell Inspiron 1546 Dell Inspiron 1546 Laptop LCD screen LED HP 5350 "
24. Dell Inspiron 15-3520 Dell Inspiron 15-3520 15.6" laptop screen LED WXGA HD Slim Glossy - 15.6 inches 4250 "
25. 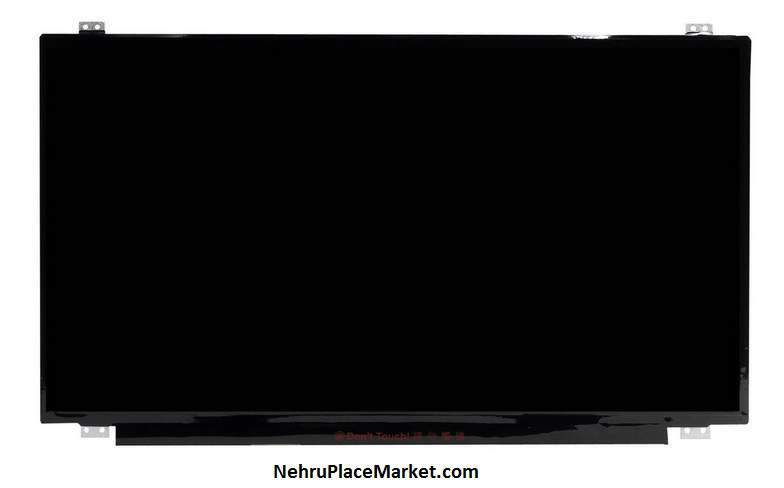 Lenovo G50-45 Lenovo G50-45 Laptop LED HD Glossy display screen 3285 "
26. LG LP156WHB LG LP156WHB(TP)(C1) Laptop display - LED HD Glossy screen 5100 "
27. Dell Inspiron 15R N5010 Dell Inspiron 15R N5010 15.6-inches laptop display LED HD Glossy 40 pins 3850 "
28. Sony Vaio PCG-71913L Sony Vaio PCG-71913L Laptop LCD Screen - WXGA HD LED backlinght 15.6 inches 5900 "
29. Samsung LTN156AT02-H01 Samsung LTN156AT02-H01 Laptop Screen 6800 "
31. Dell Inspiron 15R N5110 Dell Inspiron 15R N5110 Laptop display screen 3900 "
32. Samsung LTN156AT05-W01 Samsung LTN156AT05-W01 Laptop display screen HD LED 6850 "
33. Samsung LTN156AT09 Samsung LTN156AT09 Laptop LCD screen 6600 "
34. Lenovo G50-80 Lenovo G50-80 Laptop display LED HD screen 3350 "
35. Samsung RV511 Samsung RV511 Laptop display screen 6650 "
37. 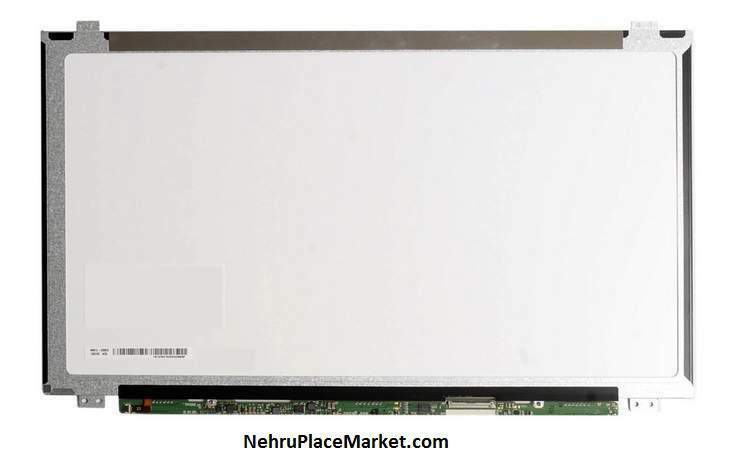 Lenovo Essential G505 Lenovo Essential G505 Laptop Screen - HD 15.6 inches Bottom left connector - 59371430 7250 "
38. Lenovo G530 Lenovo G530 Laptop LCD Screen 15.4 inches - WXGA 1280x800 resolution 4850 "
39. Lenovo G560 0679-3RJ Lenovo G560 0679-3RJ Laptop Screen - 15.6 inches LED backlight display 40-pin connector 4050 "
40. Dell Inspiron 1525 Dell Inspiron 1525 Laptop LCD Screen - 15.4 inches WXGA 4250 "
Your search for all type of Laptop Screen must have ended here with detailed prices of Laptop Display Screen by Cost to Cost, computer empire dealers are shown above in table.